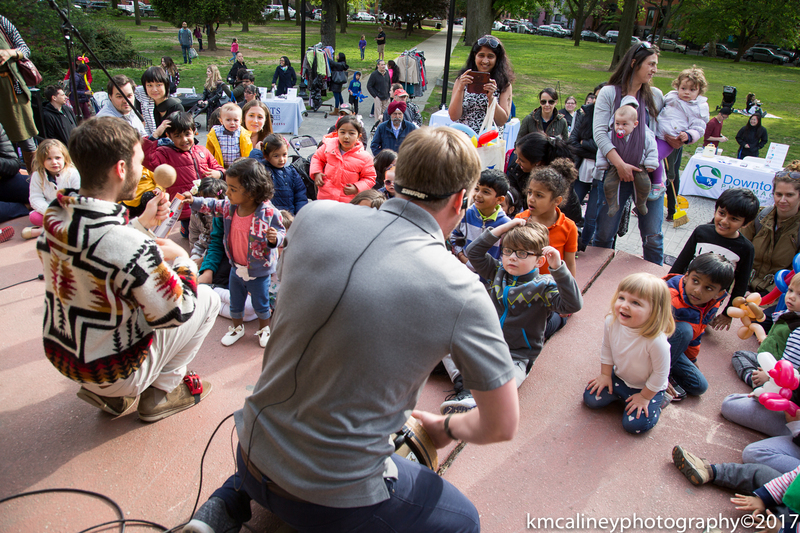 An interactive 45 minute parent and me music classes performed live on guitar and drums. Our high energy children’s music class is filled with drumming, shaking, dancing, laughter, and instrument discovery. Only 20 kids in the session so please pay to save your spot. 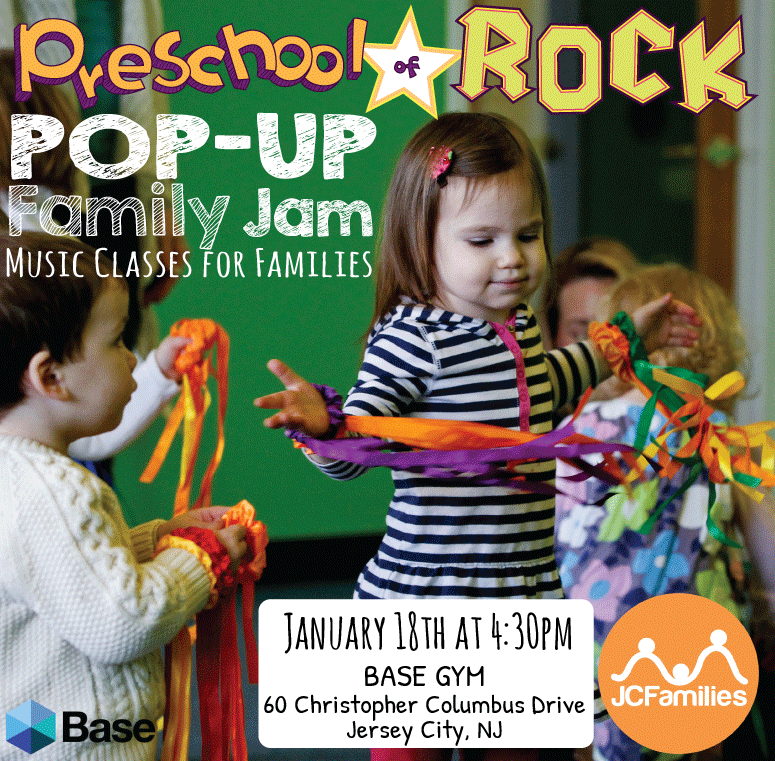 PRESCHOOL OF ROCK IS REDEFINING MUSIC EDUCATION FOR THE YOUNG CHILD BY INSPIRING CREATIVITY, CONFIDENCE, AND FREEDOM THROUGH CARING ROLE MODELS, INNOVATIVE CURRICULUM, CULTURALLY DIVERSE INSTRUMENTS AND HIP MUSIC. The fees is non-refundable and non-adjustable. There’s a myth that talking about anxiety only makes it worse, as if making someone think about being anxious will make them anxious. This is false, as it assumes that anxiety is only triggered when teens are actively thinking about what makes them anxious. Anxiety disorders don’t work like that. For many, anxiety is more than just moments of stress and nervousness – anxiety is an overarching condition that affects people even when they aren’t actively thinking about it. In reality, talking about anxiety is the first step to helping your adolescent overcome it. Here are some tips for how to go about this without being “naggy” or exerting too much pressure. The first thing you can do to set you and your teen on a positive path is to define what anxiety is and what it is not. Anxiety is a physical or behavioral response to thoughts, usually concerning the unknown. Anxiety is normal and all humans experience it. Anxiety can become a problem when you let it affect your day-to-day life, social interactions, and relationships with others. What anxiety is not is an illness or disease. 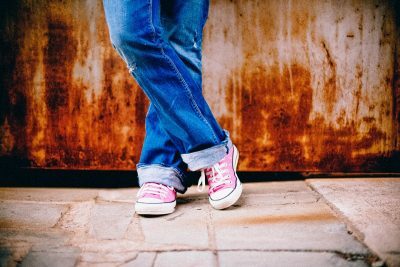 If your teen knows that their anxiety, while heightened and possibly problematic, is not outside the boundaries of normal thought, they will be more likely to open up to you about it. Whether you think there is any rational basis in your teen’s anxiety is pointless. It is real to them, no matter what you think. It’s incredibly important to make sure they know that you recognize their anxiety as real. If not, they will have a harder time opening up to you. “Does hearing ‘Don’t worry. Relax!’ help you when you’re anxious about something? It probably doesn’t comfort your child much, either. It’s important to acknowledge that your child’s fears are real. Your empathy will increase the chances that your child will accept your guidance and be motivated to work on reducing anxiety,” notes AnxietyBC.com. This is where the delicate nature of parenting really comes into play. You need to encourage an open dialog with your child but you need to prevent yourself from overstepping and moving into the “pressuring” territory. You should empathize with your child’s anxiety but you should not encourage it. For example, you should tell them you understand that they don’t want to go to school today for whatever reason, but you should not let them stay home from school. When discussing anxiety with your teen, it’s not enough to just accept that they are stressed out, nervous, or scared. You need to do what you can to make the anxiety as specific as possible and provide encouragement in the form of possible solutions. Here’s an example: If your teen is worried about falling behind at school and expresses specific anxiety about not understanding coursework, then you can provide a specific solution like tutoring (don’t worry; you can usually negotiate on price) or talking to the teacher. If your child just says they are nervous about school, it’s hard to help. The bottom line is that you must normalize, accept, but also eventually push back against your teen’s anxiety. In order to do any of this, however, you must build a comfortable situation where teens will be responsive to a dialog. Once you begin talking about the specifics of anxiety, you’ll be able to offer possible solutions. Noah writes for WellnessVoyager and enjoys offering his travel expertise to readers. Summertime is the perfect time for the entire family to attend tons of cool events together. The kids are out of school, parents often get some time off, and the days are longer. 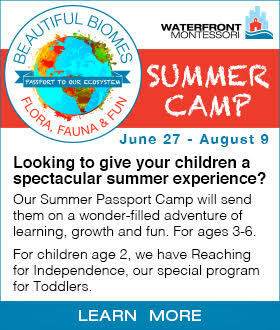 You and the family can fit in tons of awesome activities into one single day or spread them out over the entire summer. However you decide to spend your time, there is no shortage of family activities to partake in in Jersey City this summer. Let’s check out some of the best family events in Jersey City this summer. 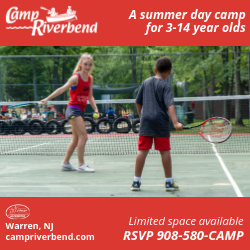 Whether you are looking for indoor activities, outdoor activities, educational activities, or something else, there is a little something for everyone this summer. 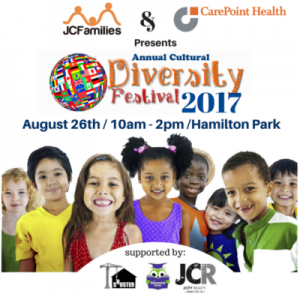 On August 26, 10 am to 2 pm, come and stop by at the 4th annual cultural diversity festival. “Jersey City has one of the most diverse populations in the United States. Here you can find 75 languages spoken in the public schools. The city is engulfed in a blanket of diversity and is truly a melting pot. The festival is a day of celebrating the diversity in our community. There will be an array of fun and culture-related activities planned for the whole family, arts & crafts, musical acts, dancers, an art show and — of course — lots of delicious food representing the diversity in Jersey City. 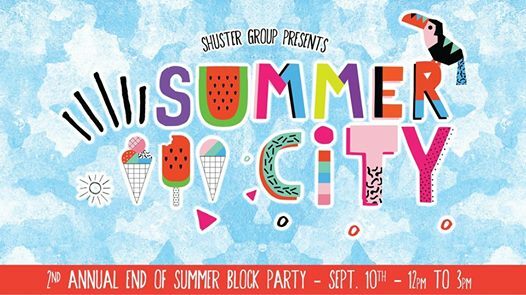 Shuster Group & Hamilton House are hosting a FREE end-of-summer kid-centric block party with a petting zoo, music, food & lots of activities! Join us as we host our 2nd annual end of summer block party! Treat your kids to a day of fun under the sun. We have transformed two blocks near Jones park into a unique, kid friendly celebration! We welcome you to explore the wonders of Summer City. 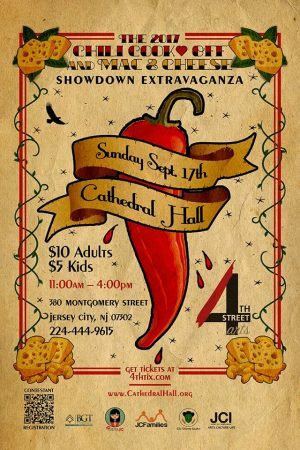 The return of the 4th Street Arts Chili Cook-Off and Mac & Cheese Showdown together for the first time ever. We will also be hosting The Thirsty Quaker who will be creating a curated Beer Tasting – more info to come soon. 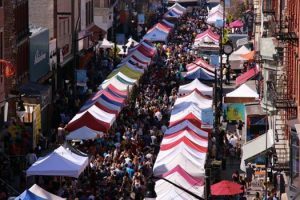 Celebrate Downtown Jersey City on Saturday, September 16th with the Historic Downtown Special Improvement District’s Sixth Annual All About Downtown Street Festival from Noon-8pm! We are hosting over 250+ unique vendors from The Grove Path Plaza all the way to Coles Street! 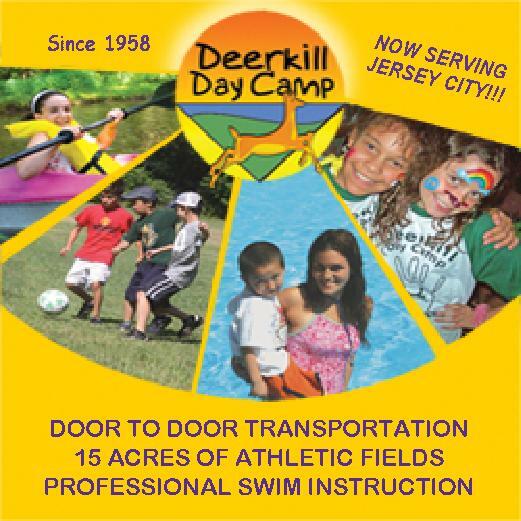 This year we’ve teamed up with DayTrippers NJ to provide a shuttle bus service to and from the fair. Hamilton Park has been offering movies in the parks in Jersey City since 2013, and they will be offering them again this year on the following dates: June 23, July 28, August 25, September 23, and October 14. Movies begin at sundown. Keep checking the Summer Film Series page on the Hamilton Park Neighborhood Association website for more information! Movies begin at sundown. Bring something to sit on. 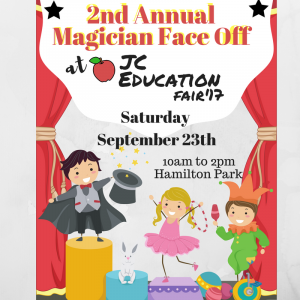 Enjoy a “Magicians‘ Face–off” at this year’s JC Families Education Fair! We are inviting a group of talented magicians to show off their magical skills to our young audiences! Get ready to be tricked, inspired and entertained! JERSEY CITY! 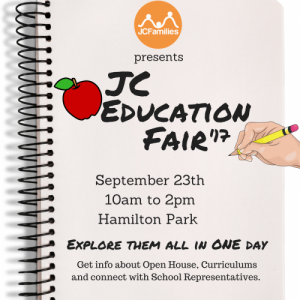 Take a look at the list of schools, daycare and activity Centers that will be attending #JCEducationFair Saturday 23rd from 10am to 2pm in Hamilton Park. 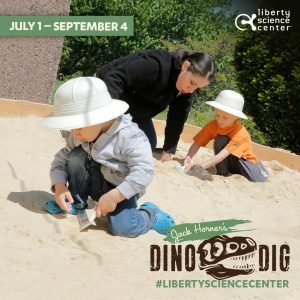 “Guests will have the unique opportunity to experience a paleontological expedition during the exhibition, working alongside LSC’s Dino Dig Guide Team to discover replica fossils of prehistoric creatures from the late Cretaceous period buried in the 35 tons of sand that will cover the specially designed space.” So, let your kids explore the rich history of the past and have fun while doing it! It is definitely one of the best family events in Jersey City this summer. 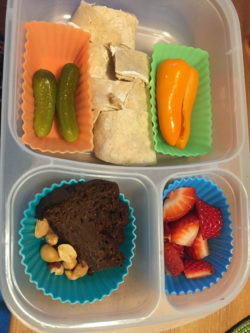 This will quickly become a lunchbox favorite for your kiddos. The texture is light, airy, spongy, chocolatey & not the least bit dry. Also, as it’s not very sweet, it lends itself well to toasting as an oh so good and guilt free treat. After 4 days it still tastes fresh, so it will last the week, that is if it is not polished off in the mean time! 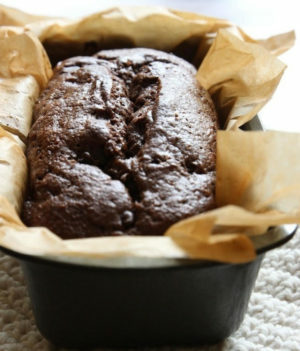 In a separate bowl whisk together wet ingredients (reserving chocolate chips and coconut sugar to the side until the end). Add dry ingredients to wet, if batter still feels a bit tight or dry, just add a bit more milk. Stir in most of the chocolate chips. Place batter in parchment lined loaf tin. Sprinkle top with remaining chocolate chips and coconut sugar. Bake in pre-heated oven for about 45min until tester comes out dry. Let cool in tin for about 10 min before taking out to cool on cooking wrack. This loaf is best once it’s had a chance to rest and cool for a good hour. Chickpea flour tends to need that bit extra time. Knowledge is power and great educational opportunities are the stepping stones to a child’s future. However, education is not one size fit all. 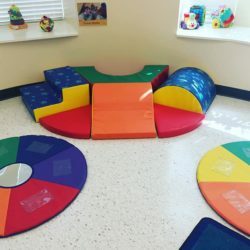 Children have different learning styles and families can be offered a range of school options to help them while they find the right fit for their child. 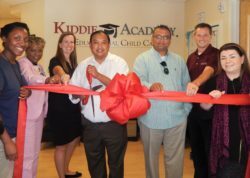 Charter Schools have been offering specialized learning programs and allow families the ability to have choices. 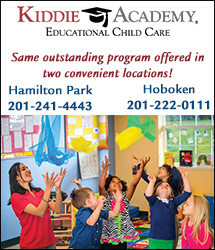 We’ve compiled a list of Charter Schools in Jersey City to make your search easier! 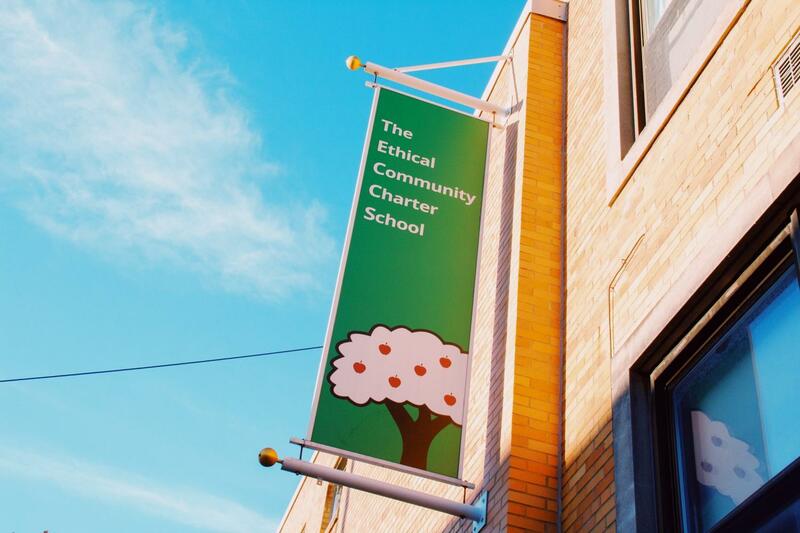 First on our list of Charter Schools in Jersey City isThe Ethical Community Charter School (TECCS). TECCS opened its doors at in September 2009 with 120 kindergartners and first graders. Since then, the school has added a grade each year, to become a K-8 school in 2016-2017, educating nearly 400 children. 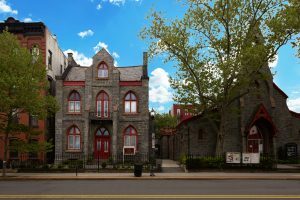 Ethics, service, and social justice are the main principles that inform every aspect of school life which makes it a great choice on our list of Charter Schools in Jersey City. Want to visit the school before applying? No problem! Send an email to [email protected] or give them a phone call at 201-984-4151 and book your appointment. Elementary (K-4th): In the elementary grades, children will learn about ourselves, their families, and their community. Elementary students at TECCS are learning to express themselves as thinkers, writers, mathematicians, and experimenters. Middle School (5th-8th): Using the foundations built in elementary school, middle and upper grades discuss civic responsibility. Students begin to analyze how their actions impact the world. 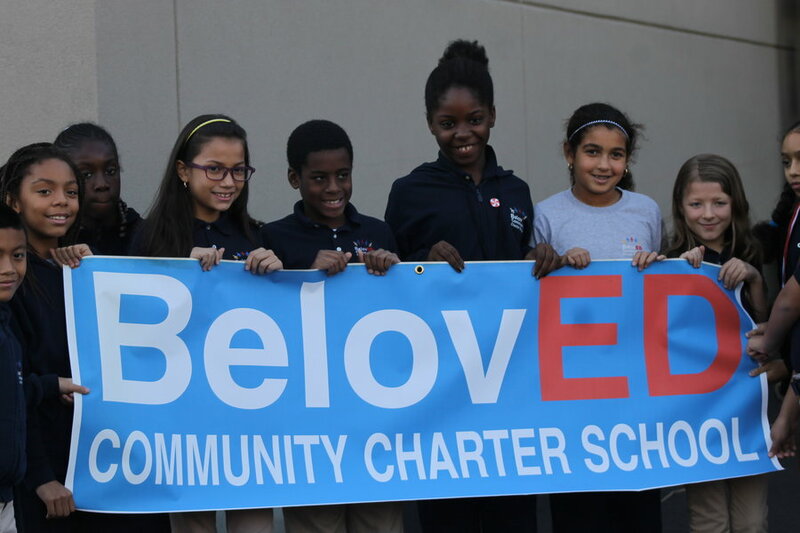 The education model at the heart of the BelovEd Community Charter School wraps powerful values and character development protocols, rooted in Dr. Martin Luther King, Jr.’s concept of the “Beloved Community making it a perfect addition to our list of Charter Schools in Jersey City. The school believes in helping its students to feel cared about in their environment and growing and learning by the golden rule; due onto others as you want done to you. BelovED opened in 2012 as a K-2 school and has added a grade each year since. Currently BelovED serves K-8, and next year for the first time, will be offering 9th Grade! For more information about applications and the school in general, you can call them at 201-630-4700 or email them! 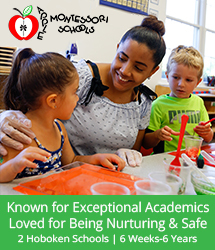 Admission: BelovED is a free public school that provides equal access to ALL students on a space available basis. If you are interested in applying to BelovEd you could apply in multiple ways. Transportation: form here. Students who are in 3rd grade or above have the ability to walk home only if their parents have signed a form granting them permission. Extra Curricular: Middle School students have the ability to go out for school spots. 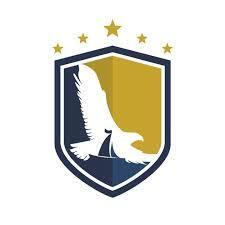 Soaring Heights Charter School is a K – 8 elementary school which opened in downtown Jersey City as one of New Jersey’s 13 original charter schools in September, 1997. 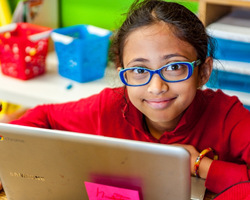 The mission of Soaring Heights Charter School is to prepare a growing number of students from Kindergarten to 8th grade for a lifetime of learning as productive citizens in the technological age by training them how to communicate and listen effectively, think critically, solve problems, act responsibly, value their accomplishments, and achieve a high level of academic excellence. Admission: You will need to print the document, complete it, and mail it to Soaring Heights at the address provided. Transportation: Buses / vans provided for students. For information about public transportation, as well as bus transportation to programs such as the Boys & Girls Club and the Jewish Community Center, please contact the school office at 201-434-4800. Dress Code: Uniform order forms can be requested from the school office. 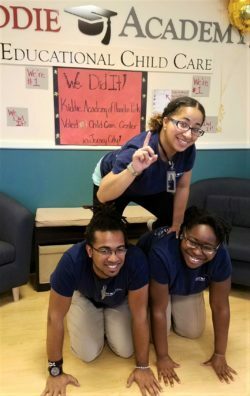 Founded by parents, the Learning Community Charter School opened it’s doors for the first time for the 1997-1998 school year, beginning as a small, neighborhood school in downtown Jersey City. 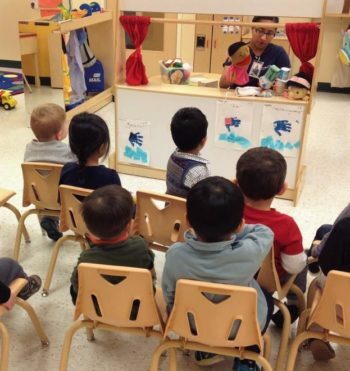 LCCS continues to provide an innovative, top-notch education to for kids from PreK – 8th. For more information call them at 201-332-0900. Admission: Admission to LCCS is conducted through a yearly lottery. The Lottery determines who gets admitted for the spaces available, and, if not admitted in what order the placement will be on the waiting list. 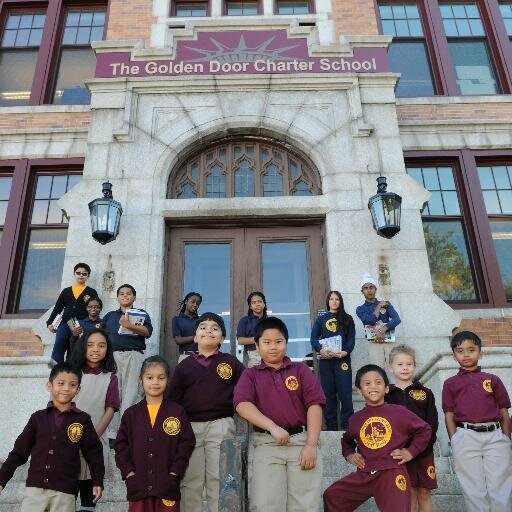 Last but not least on our list of Charter Schools in Jersey City is the Jersey City Global Charter School. The mission of the Jersey City Global Charter School is to provide students with the skills and exploratory experiences that enable them to reach their fullest potential as independent thinkers and innovative problem solvers. Through a rigorous academic core curriculum aligned to the NJ Core Curriculum Content Standards and Core Content Standards JCGCS provides a diversified, comprehensive curriculum that encompasses social and economic entrepreneurship, social justice, equality, ecological sustainability as well peace and harmony between people, we seek to address the unique needs of the students in a changing society. 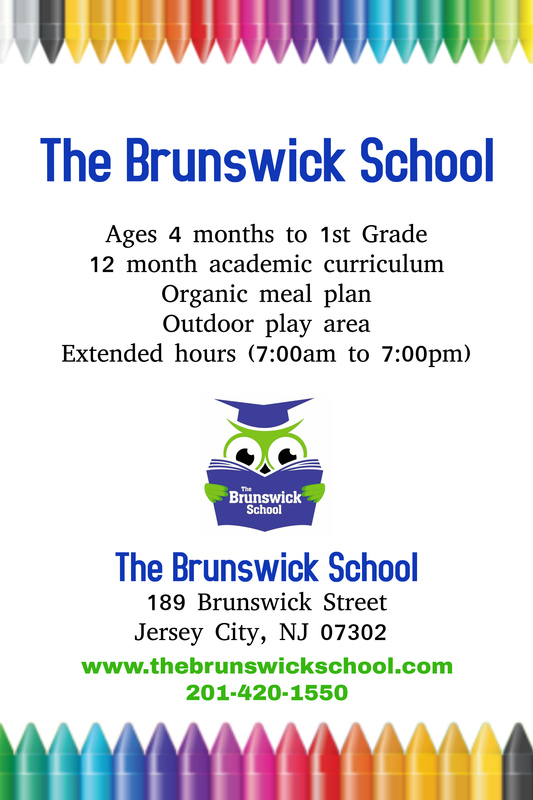 Admissions: As part of that eligibility requirement all prospective parents must submit the following documentation. Please arrive by 8:45 AM for a brief presentation by the Head of School and a glance at our Spirituality assembly, followed by a tour. This event is intended for parents only. Movement and exercise is important for everyone, but especially for young, developing kids. As children’s nervous systems are maturing, they need movement to help them make sense of the world. Children sometimes can improve their concentration and performance in school when they have movement activities interspersed throughout the day. Active movement help children to know their physical boundaries and can help them improve their general health. 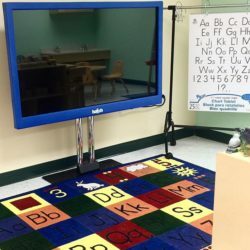 Our lives are getting more and more sedentary, especially with all the fun activities we can do with computers and all the great videos and shows for children. It may be especially hard to find movement opportunities for our children now that the weather is getting colder. Here are some ideas to incorporate movement activities indoors. A mini trampoline designed for indoor use with children can be used, especially if you have little space. Exercise balls like you’d have for pilates can be fun for kids as well. If you have more space, ride on toys and scooter boards can be used indoors. Mattresses on the floor can be used for jumping on as well. All of this equipment would require close adult supervision, of course. To make it even better, join in on the fun with your kids sometimes! Wrestling with a careful adult or older child involves lots of fun movement. You can put tape on the floor (painter’s tape leaves little, if any, residue) and create lines to walk on, or jump across. You can make shapes with the tape and have the children jump between circles, square, triangles, etc. You could also make parallel lines with the tape and call it a river so the kids can climb into a box and row down the river. Let your imagination soar! Playing in the snow can be fun for kids of all ages! 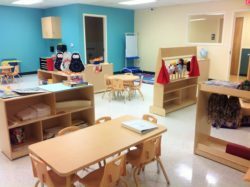 You might head for indoor play places such as Gymboree or My Gym. Other indoor attractions such as Liberty Science Center, the New Jersey Children’s Museum and indoor water parks can also encourage movement. You can put on some lively music and dance. Stop the music and play freeze dance. Or you can make up dance moves and have everyone imitate each other’s moves. You can toss a balloon in the air, or use rackets or paddles to hit it around. 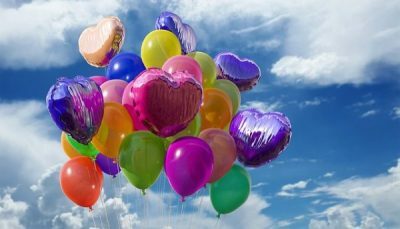 You can take a sheet and play parachute and put the balloons in the parachute. A lot of young kids like to have an adult hold onto either end of the sheet and have the child sit in the middle while the adults swing them back and forth. You can play bean bag toss and have bins or garbage cans to throw the bean bags in. Or you can crumble up newspapers and throw them around, throw them at targets, or throw them into bins. You can play charades. You can also walk like different animals – crab walk, jump like a frog, walk like an elephant – whatever! These are ideas to get you started. 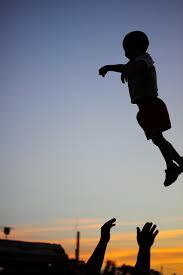 There are a lot of things you can do with children to get them moving inside. If you have special equipment, you can use it. But you can also just use your imagination and things you have around the house. Have fun with it!